The holidays are such a special time and are packed with so many festive activities to do with your families. 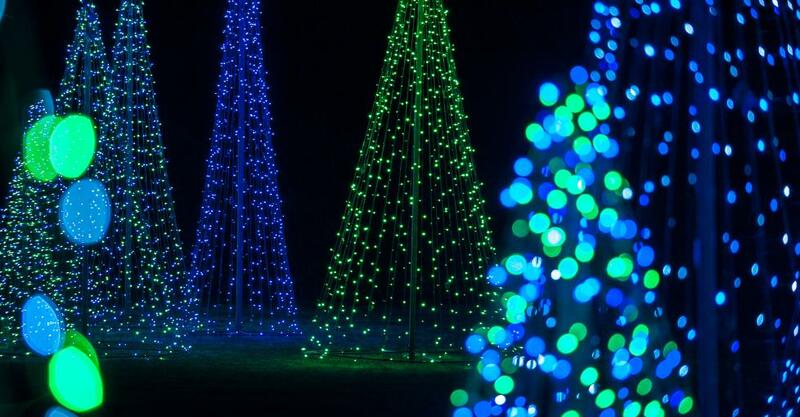 Have you read our Festive Reasons to Celebrate the Holidays in Mobile yet? 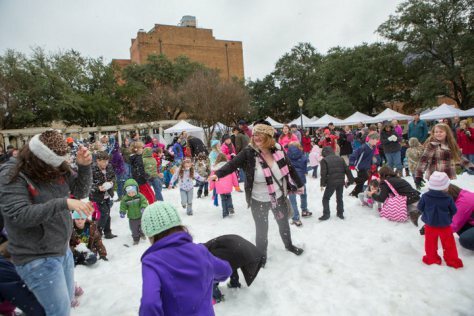 Once you&apos;ve read that, here are even more fun things you can do with your family this holiday season in Mobile! 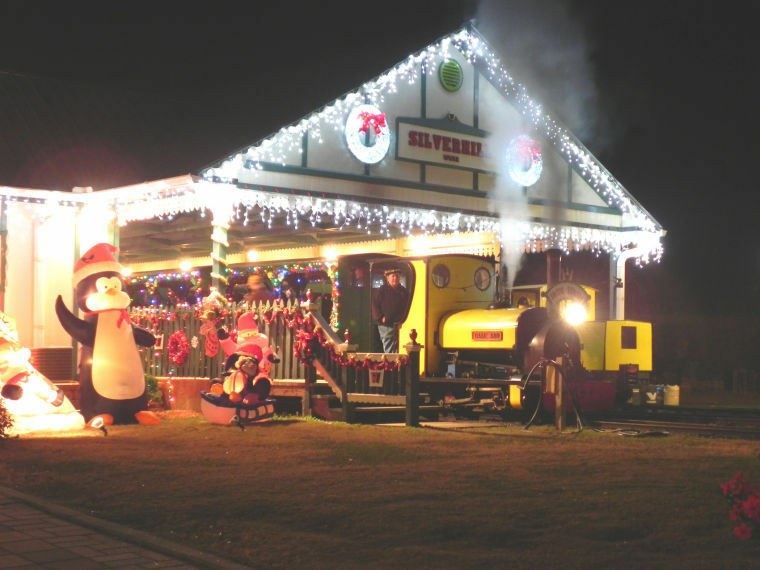 Enjoy over one million lights, steam train rides to visit Santa, refreshments, mini train rides, bounce house, pony rides, petting zoo and much more to celebrate the holiday season while you&apos;re in Mobile. 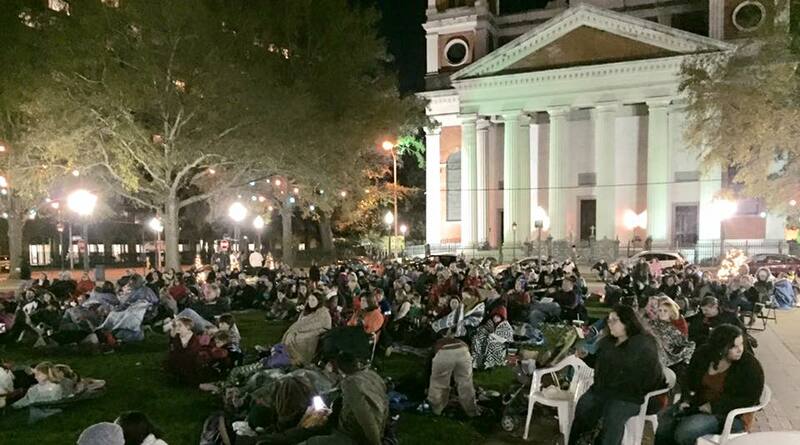 Grab your blankets and chairs and get cozy up for a holiday movie under the stars! Bring your kids to Bellingrath’s first-ever Gingerbread Jamboree and create a new holiday tradition together, decorating cookies and then touring Magic Christmas in Lights. Follow Mary Contrary, Tom-Tom and many Mother Goose characters through amazing adventures as they help save Christmas! Kids can test out their skills in a Gingerbread House decorating contest and enjoy holiday storytelling, music, cookies and cider and of course--Santa! The Charlie Brown Jazz Christmas has become a holiday tradition in Mobile. Kids, families and music lovers flock to this concert every year to hear the mastery of Vince Guaraldi’s classic “A Charlie Brown Christmas."